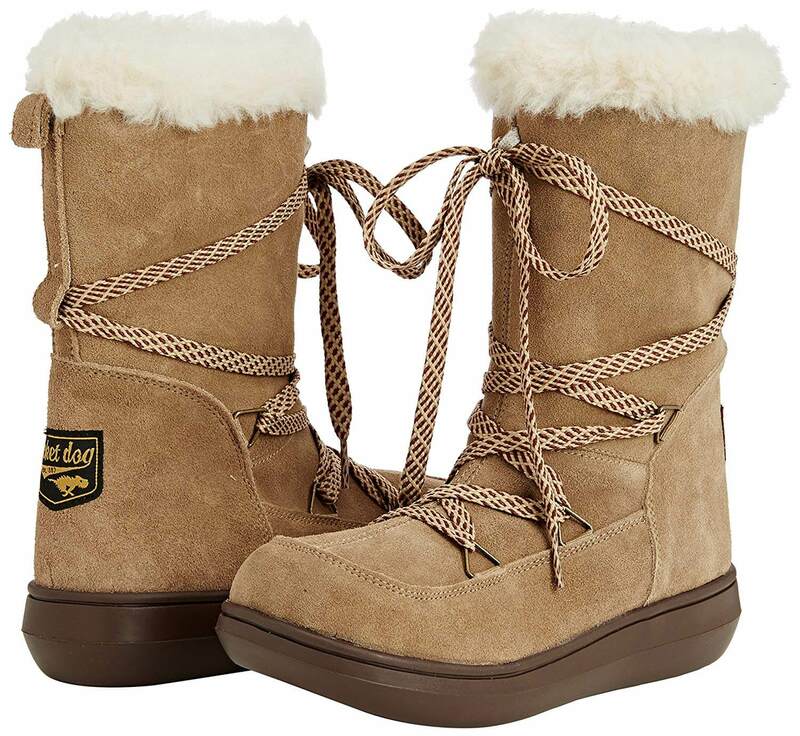 Yabelo is excited to bring you a limited wholesale clearance stock lot of high quality women’s suede boots from famous American brand Rocket Dog. 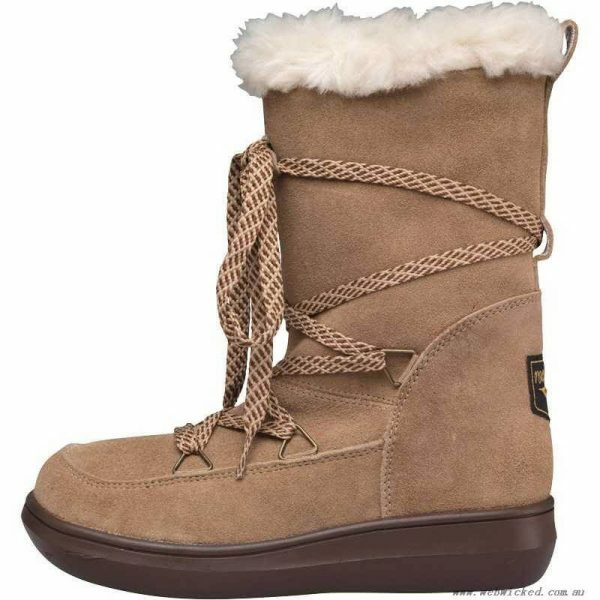 Buy wholesale footwear stock of branded boots for women in a variety of models and sizes. 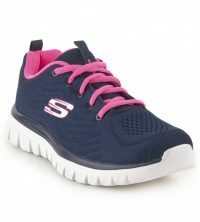 All items in this wholesale footwear stock are brand new, and will be delivered in their original boxes with price tags and barcodes intact. 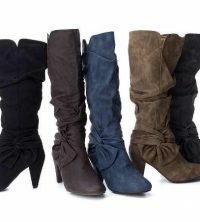 Buy top brands wholesale with this limited selection of premium women’s suede boots of 3 different styles, available in a range of sizes. 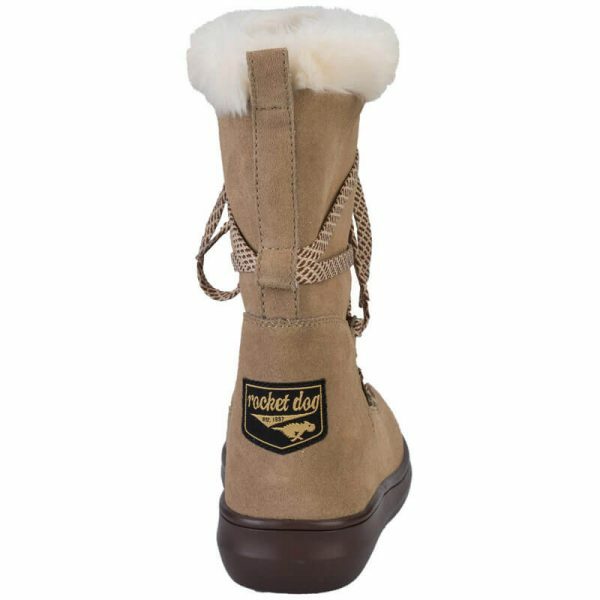 All women’s boots in this wholesale fashion footwear stock are from well-known brand Rocket Dog. 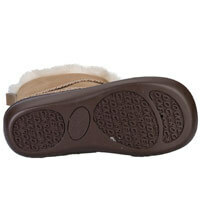 These wholesale boots for women are designed for comfort with a touch of modern style. Add to the selection of women’s footwear at your retail fashion business with this collection of branded women’s suede boots from Rocket Dog. We offer prompt delivery of your shipment at the most affordable rates. Our wholesale stock lot for sale is bought from end of season stock, close out liquidation stock, excess overstock, and wholesale clearance bargains in Europe. Offer your customers top quality women’s boots at your store, whether you have a retail boots outlet, an online retail fashion business, department stores or chain stores, or an EBay or Amazon selling business. You can place your order for these American brand suede boots for women directly from this website, or you can also give us your order via email or WhatsApp.